Mimaki today announced that it will be exhibiting at InPrint 2017, the Exhibition for Industrial Print Technology. The fair takes place from 14 to 16 November 2017, in Hall A6 of the Munich Trade Fair Centre in Germany. 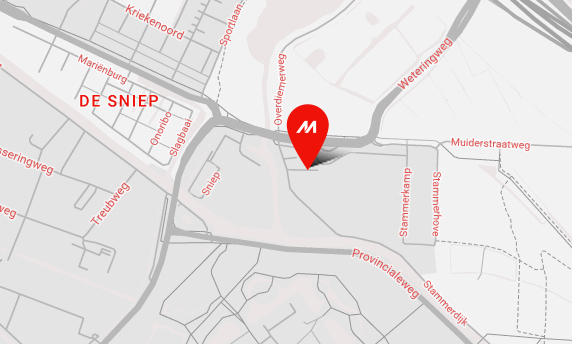 Mimaki will be located on stand 214 at the show. Visitors to the Mimaki stand will be able to see first-hand a wide range of industrial-class printing and cutting solutions. Next to that, the company will bring 3D samples that show the potential of the company’s full colour 3D printer for rapid prototyping, mould manufacturing, modelling and more. 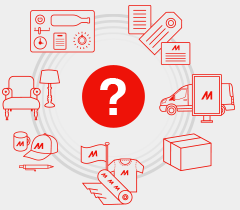 Applications being shown go from safety or warning labels and name or number plates to membrane switches, packaging samples and promotional items. The UJF Series of high-precision UV-curable flatbed printers, which can lay down a base coat of inkjet primer, a base print of white ink, full colour print and a surface coating of clear ink in a single operation. 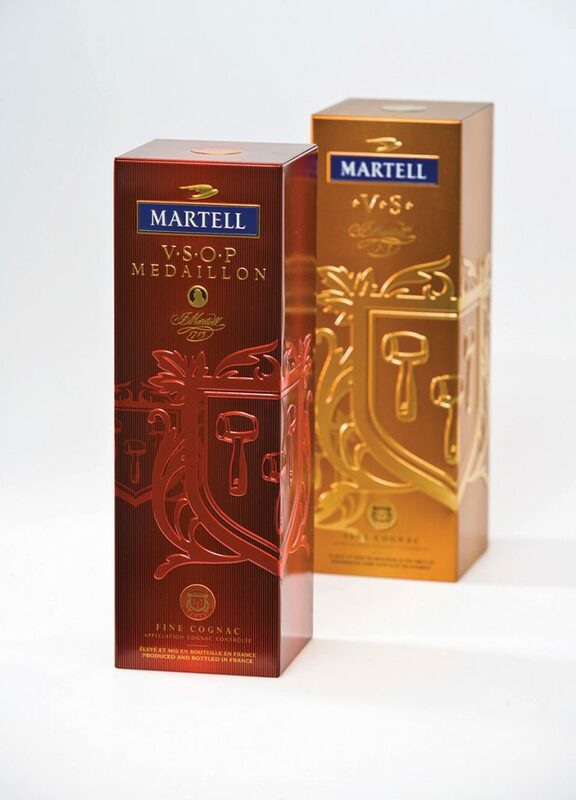 On top of their ability to print on diverse substrates including plastics, wood, metal and glass, these printers are also equipped with innovative Mimaki core technologies, such as 360o direct printing on bottles. 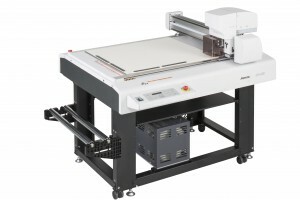 The CFL-605RT Flatbed Cutting Plotter. 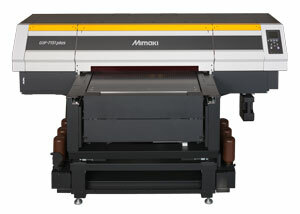 Offering both creasing and cutting capabilities, the CFL-605RT is designed with Mimaki’s well-established technology to support immediate finishing of packaging and prototypes with multiple functions, and is the ideal companion to the UJF Series of flatbed printers for a total production solution. The recently launched UCJV300-160 all-round UV LED printer/cutter. 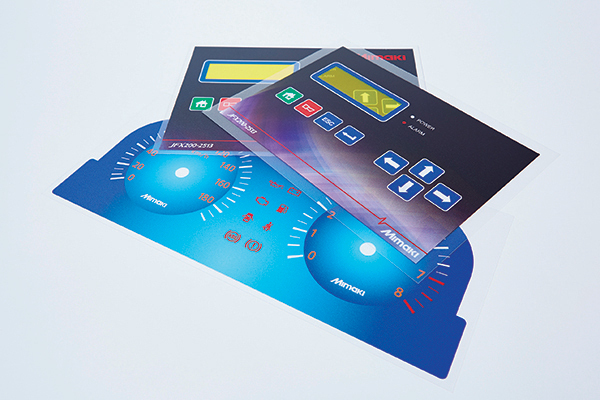 Equipped with features such as 4-layer lightbox printing, instantly dry ink, low running costs and the ability to print to a wide range of materials, this machine ensures vibrant, eye-catching results suitable for safety warning or instruction labels. Samples produced by the Mimaki 3DUJ-553, the world’s first full colour 3D printer capable of printing up to 10 million different colours. It offers white ink and a clear ink overcoat, which adds vibrancy to the printed product and can be combined with colour ink to create half colour transparent models. Vacuum forming demonstration using Mimaki’s LUS-350 flexible ink in combination with a vacuum forming machine by Formech. The LUS-350 ink stretches up to 350% when heated to between 120⁰C and 200⁰C. After cooling to room temperature, the ink’s rigidity is restored while securely adhering to the moulded product without cracking or peeling. 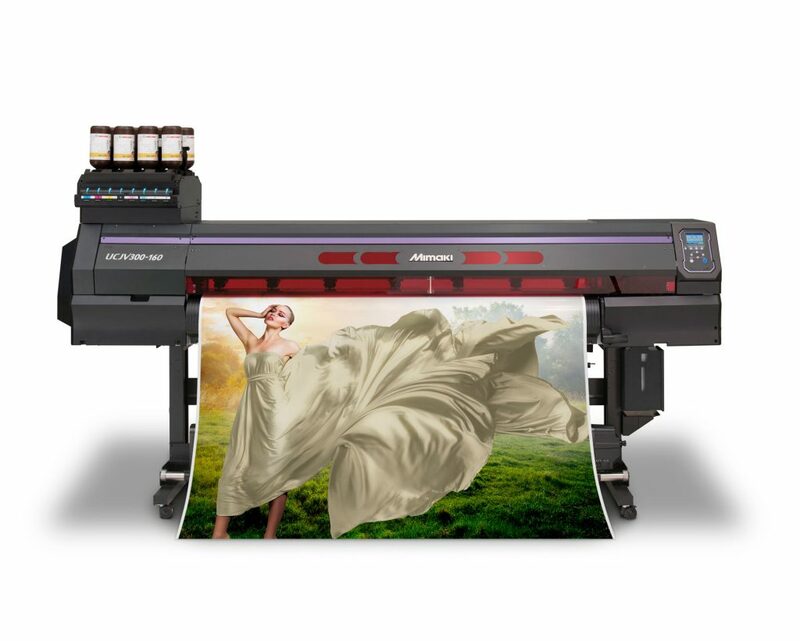 The TS300P-1800 Dye Sublimation Printer, which delivers industry-leading speed, quality and throughput for a wide range of textile and fashion uses. It can print on very lightweight transfer paper for lower running costs with a powerful vacuum feed platen that reduces cockling.